You are here: Home / Attorney Profiles / George Podgorny, Jr.
George Podgorny has been representing catastrophically injured clients since 1991. These cases have ranged from medical malpractice, pharmacy malpractice and motor vehicle accidents, to inadequate security and unfair and deceptive trade practice cases. 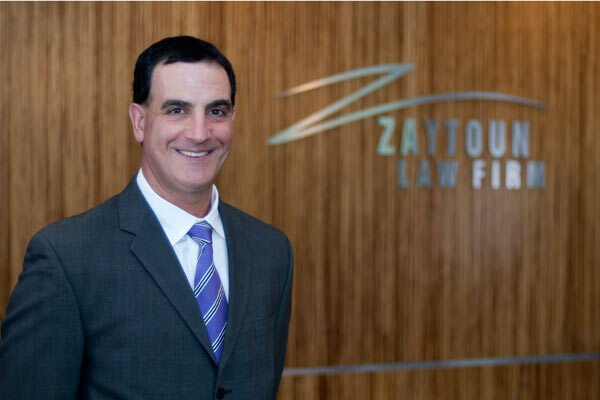 Before joining as Of Counsel to Zaytoun Law Firm, George founded his own law firm, Podgorny Law. Earlier, George was a partner with the firm of Faison & Gillespie, a Durham firm specializing in medical malpractice and catastrophic injury cases. George has resolved cases for clients who have been seriously injured in a variety of situations beyond medical malpractice and motor vehicle accidents. He successfully resolved a case where a construction worker was electrocuted when his scaffolding came in contact with an energized power line. George recently settled cases where a contractor was seriously injured when the utility pole he had climbed suddenly broke at the ground level and he fell onto the highway and another case where an employee had his leg amputated when he was dragged into a conveyor belt that had its safety guards removed. One of George’s proudest moments was resolving a case for a young child who suffered serious injuries in a neonatal intensive care unit after surgery. The child was not adequately monitored and suffered significant blood loss. George was able to resolve the case so that her future medical, educational and therapy needs can be met for life.